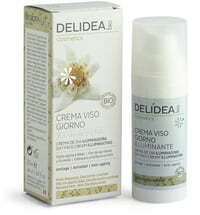 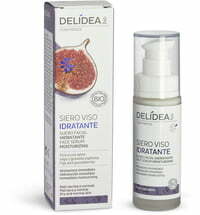 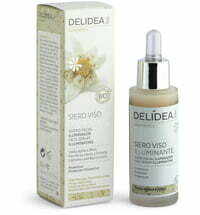 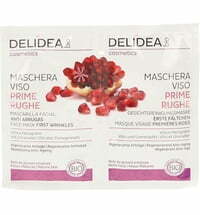 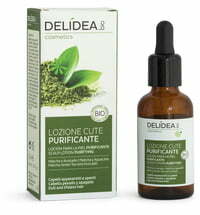 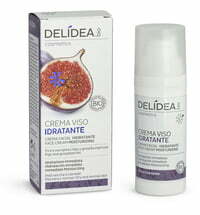 Delidea Organic Cosmetics - Italian organic care products for face and body, composed of natural and organic ingredients! 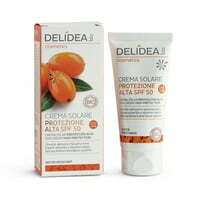 Plant-based skincare with fruity scents! 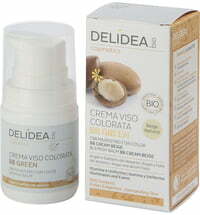 Body Lotion Cocoa and Cupuacu for dry skin.